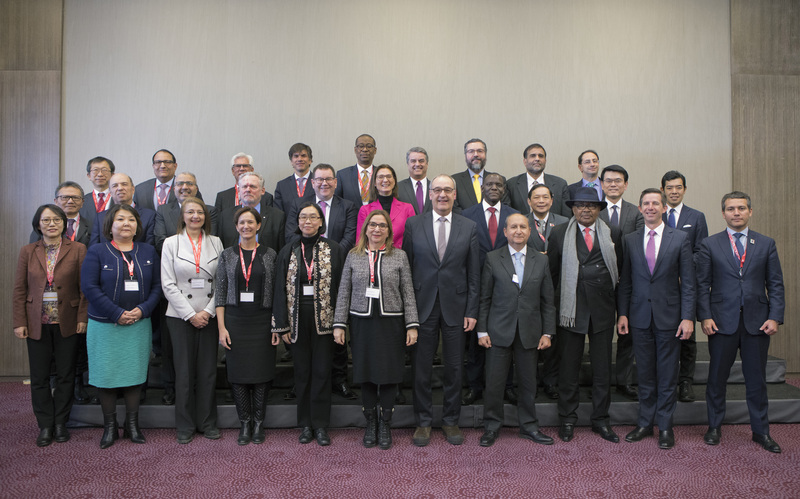 Bern, 25.01.2019 - Federal Councillor Guy Parmelin today chaired a gathering of a number of ministers responsible for the World Trade Organization (WTO), which was also attended by the Director General of the organization, Roberto Azevêdo. The aim of the informal meeting was to discuss ways of enhancing trade cooperation, including ideas for reforming the organisation. 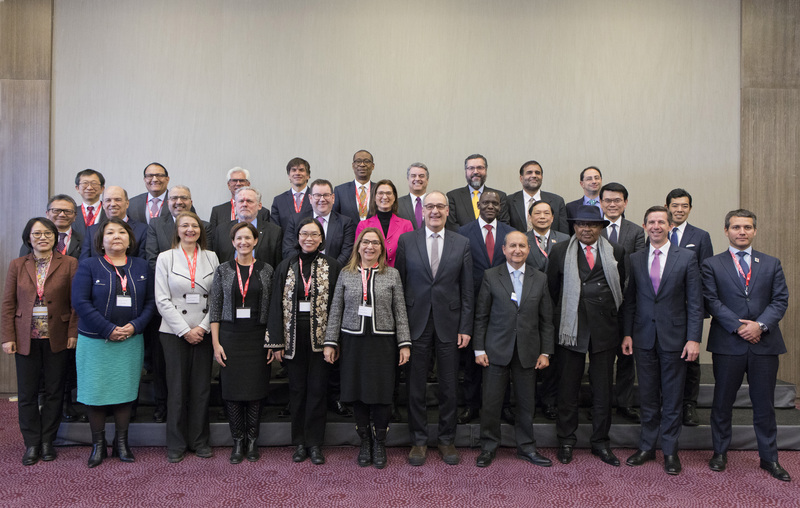 Representatives from 32 members of the WTO, representing a wide range of interests, attended a meeting in Davos on the fringes of the World Economic Forum (WEF). The ministers shared their analysis of the current situation in international trade. 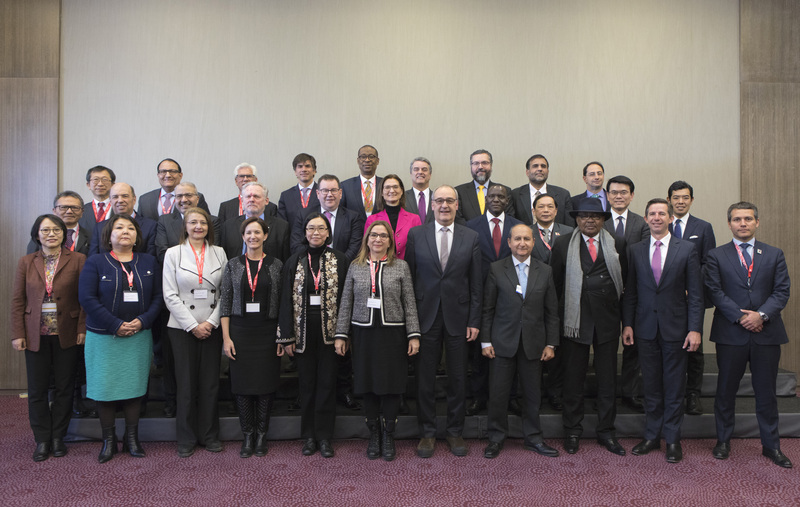 They also discussed possible approaches to advancing negotiations at the WTO, taking into account trade tensions that emerged in 2018. The ministers observed that the system could be improved and expressed a range of ideas on how to reform the way in which the organisation functions.